We want you to know that you are in good hands for your next project! 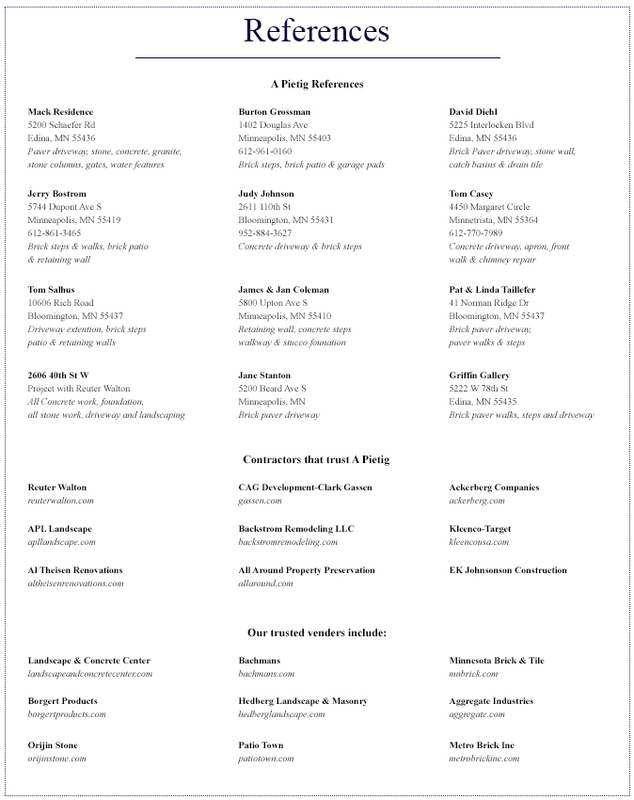 We have hundreds of happy customers across the Minneapolis St. Paul metro area and below you’ll find a list of people who’ve been kind enough to offer their contact information for you. 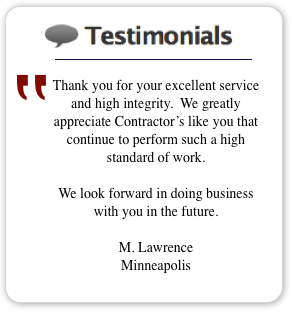 We encourage you to contact them and ask about their results and experience with us. We proudly stand behind our work! Call us today! !